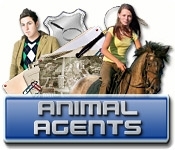 In Animal Agents, you take on the role of investigators that specialize in finding lost pets. When Sarah goes out one morning to feed, Fridolin, the family rabbit, she discovers to her horror that he has disappeared! 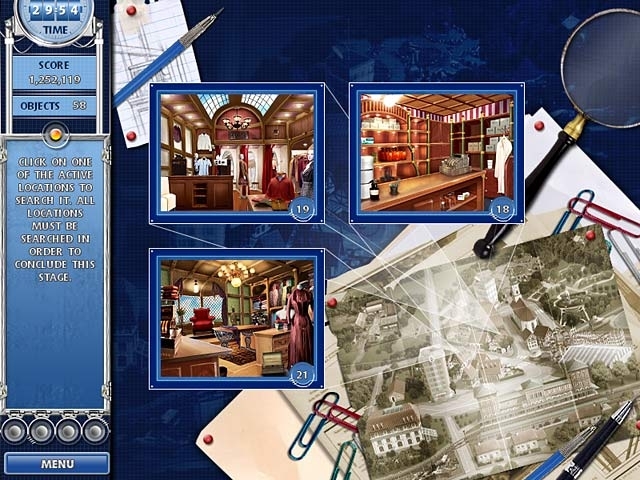 Solve the dark secret and discover a malicious plot behind the missing animals around the neighborhood in this great Hidden Object game.